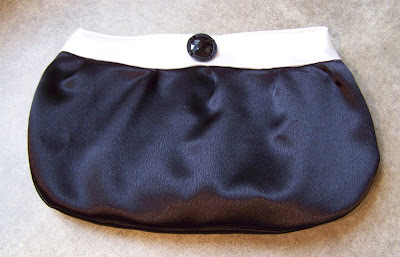 Annie’s bag that she designed for her sister’s prom. (Dress shots to be taken later.) The pattern was based on the Buttercup Bag.